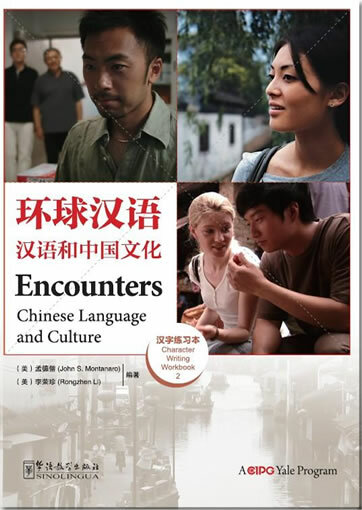 Welcome to Encounters, a groundbreaking Chinese languageprogram that features a dramatic series filmed entirely in China.The program's highly communicative approach immerses learners in the Chinese language and culture through video episodes that directly correspond to units in the textbook. 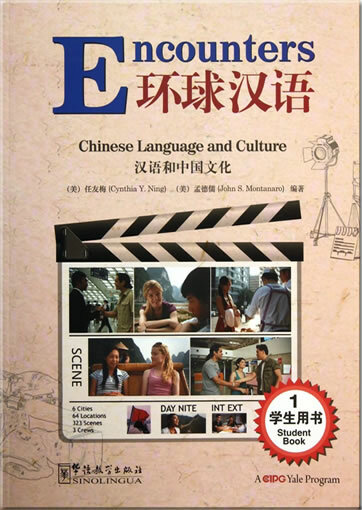 By combining acompelling story line with a wealth of educational materials, Encounters weaves a tapestry of Chinese language and culture rich in teaching and learning opportunities. Encounters follows a carefully structured and cumulative approach. 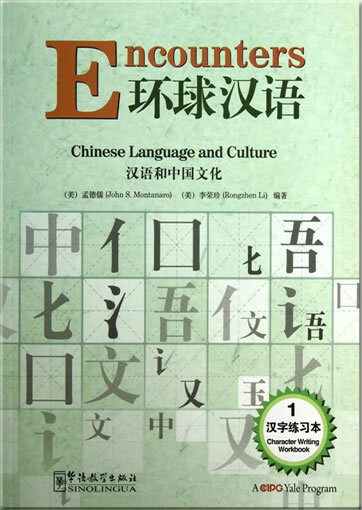 Students progress from listening and speaking to the more difficult skills of reading and writing Chinese characters,building grammar, vocabulary, and pronunciation skills along the way. Jackie Chan entry on baidu. A dramatic series, filmed on location in Beijing, Qinghai Lake, Shanghai, Yangshuo, Suzhou, and Xi'an, making today's China come alive. Video exercises and cultural segments that motivate students tolearn. 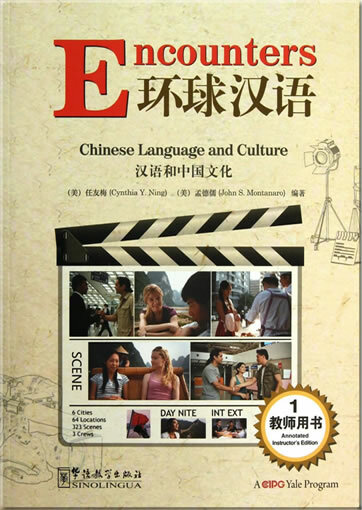 Full-color Student Books integrated with the multimedia program. Annotated Instructor's Editions featuring suggested classactivities， answer keys， and teaching tips. 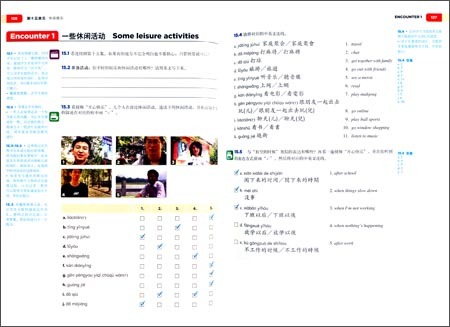 Character Writing Workbooks to help master the art of Chinese writing. 200+ minutes of audio material and podcasts for listening and speaking practice. 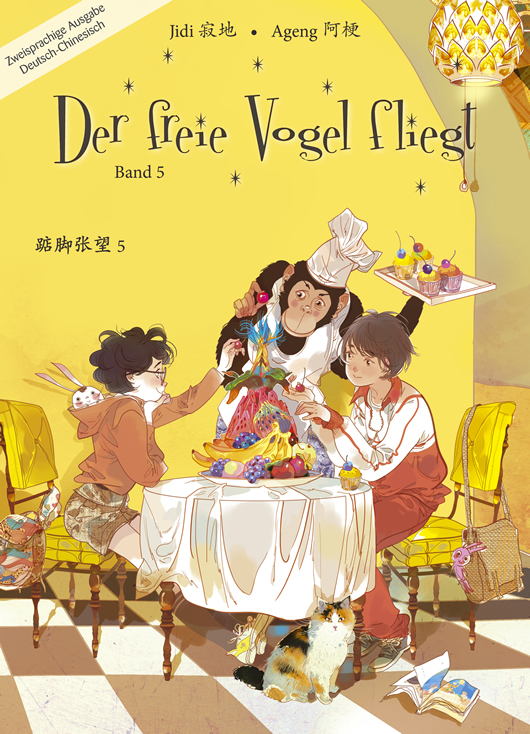 This product was added to our catalog on Dienstag 09 Dezember, 2014.